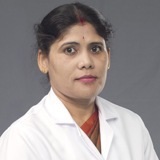 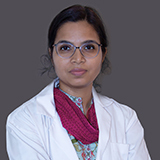 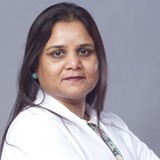 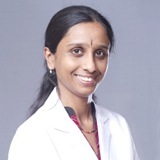 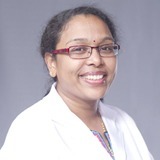 Dr. Vinathi Mutyala obtained her MBBS from Andhra Medical College and King George Hospital, Visakhapatnam and Masters in Ophthalmology (MS) from Regional Eye Hospital, Andhra Medical College, Visakhapatnam. 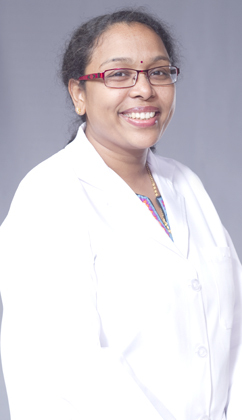 She received her Diplomate of National Board (DNB), from National Board of Examinations, New Delhi. 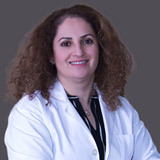 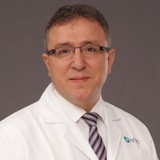 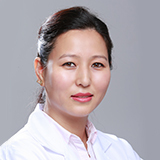 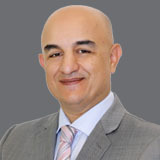 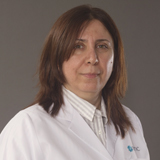 Her areas of special interest are Paediatric Oculoplasty, Ptosis,Thyroid Eye Disease, Canalicular trauma, Eyelidand Socket reconstructions and Tear duct disorders. 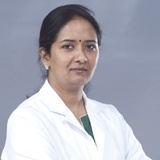 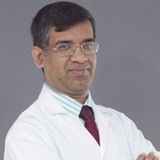 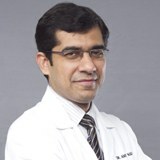 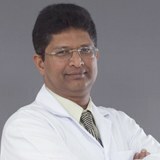 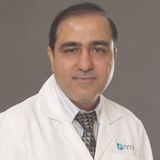 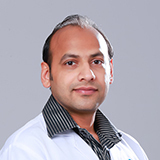 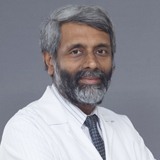 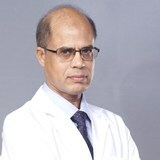 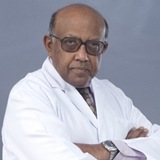 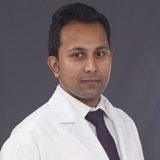 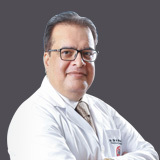 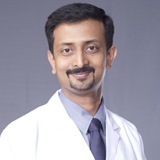 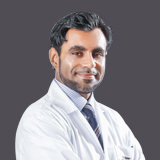 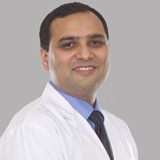 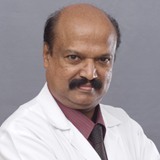 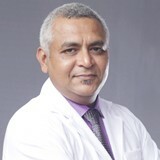 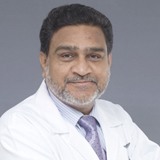 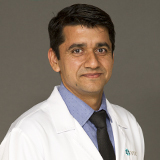 Dr. Vinathi can speak in English, Hindi, Telugu, Kannada and Tamil.